If you have received a notice that your FFLA membership has lapsed and you wish to renew but you no longer have the email reminder sent containing login information, please contact Membership Chair, Sharon Lavenberg for assistance at lavenbergs@yahoo.com. Thanks to all who have renewed membership in FFLA. We are now using a rolling renewal date. You will receive automated notices beginning one month before your membership is due to be renewed. On-line renewal is quick and easy. Please consider using this payment method. When paying on-line please be sure to update you profile if you have phone, address or email changes. If paying by check be sure to make check payable to Friendship Force Los Angeles (do not abbreviate to FFLA.) And please send application form with check so that we have your most current information. Check out our Unhosted Events page, and check back frequently for updates. Find information on local cultural programs and events throughout the Los Angeles area. Let Pat Gomez know if there are events you would like to see listed. And consider being a host for an event. If you are not already receiving email communications from FFLA and would like to be added to our email list click here. Are you interested in being more involved with FFLA? Consider joining the Leadership Team or volunteer to help plan and organize club meetings and events, or help the Membership Chair plan New Member gatherings . We want to grow the membership of FFLA and welcome your input and help. March 1 is World Friendship Day! Reach out to friends old and new. Don't miss out on making new friends in 2019. Join FFLA on a Journey or help to welcome Friendship Force ambassadors from Tuxtla-Gutierrez, Mexico when they visit Los Angeles September 16 - 23. 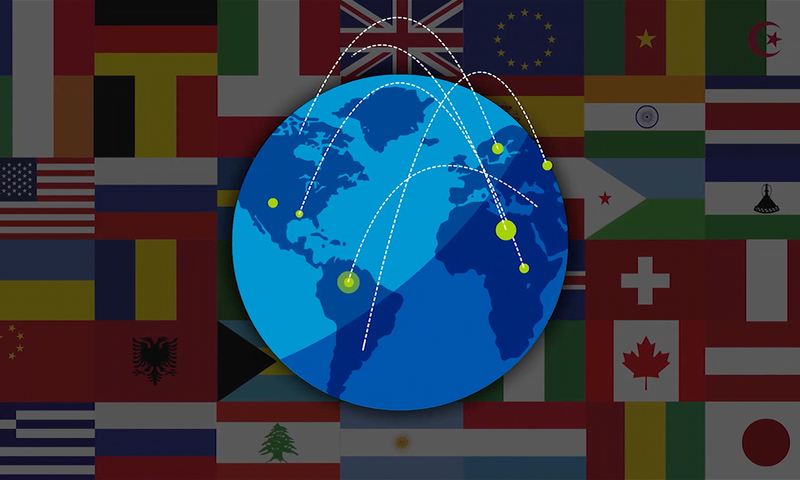 Are you keeping up with what's going on with Friendship Force around the world? 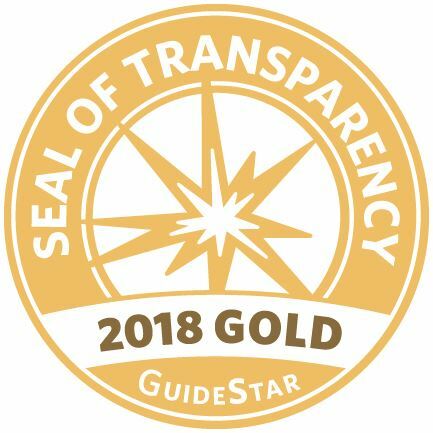 Did you know Friendship Force International was recently recognized with a 2018 GuideStar Gold Seal of Transparency! Click here to learn more about this. Are you receiving newsletters and updates from FFI? If you are not already signed up with FFI it's easy to do. Go to the FFI website: https://www.thefriendshipforce.org. Scroll down to the bottom section where you will see a box with the word subscribe to its right. Enter your email address. It's as simple as that! And if you subscribed in the past, but have changed your email address be sure to re-subscribe. Journey #15102 is now filled. We do have a waitlist. Check below for more details. Plans are underway for Journey # 15238 FFLA to the french Caribbean island of Guadeloupe in the late Fall. And we look forward to welcoming members of Friendship Force Tuxtla-Gutierrez, Mexico in mid-September. Check out the Journey section below and be sure to check back frequently for updates. Also be sure to check out the travel opportunities in the FFI on-line Journey catalog, which is updated monthly. 2019 FF World Conference will be held in Boulder, Colorado July 23 - 27. Pre and post mini-journeys will be offered to conference participants. Registration is now open. Take advantage of the early-bird registration discount through November 30. Check here for details.